Philosopher, sociologist and urban theorist, Henri Lefebvre is one of the great social theorists of the twentieth century. 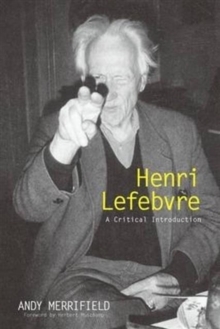 This accessible and innovative introduction to the work of Lefebvre combines biography and theory in a critical assessment of the dynamics of Lefebvre's character, thought, and times. 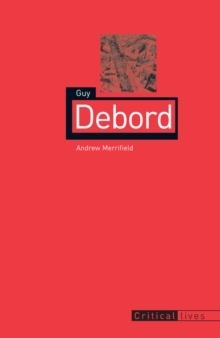 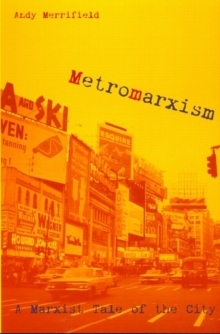 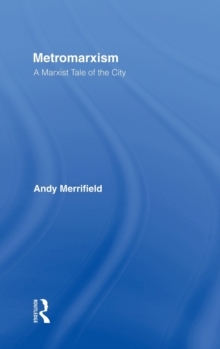 Exploring key Lefebvrian concepts, Andy Merrifield demonstrates the evolution of Lefebvre's philosophy, while stressing the way his long and adventurous life of ideas and political engagement live on as an enduring and inspiring interrelated whole.